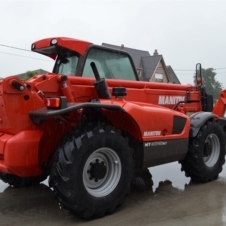 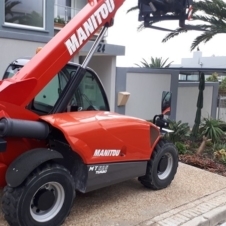 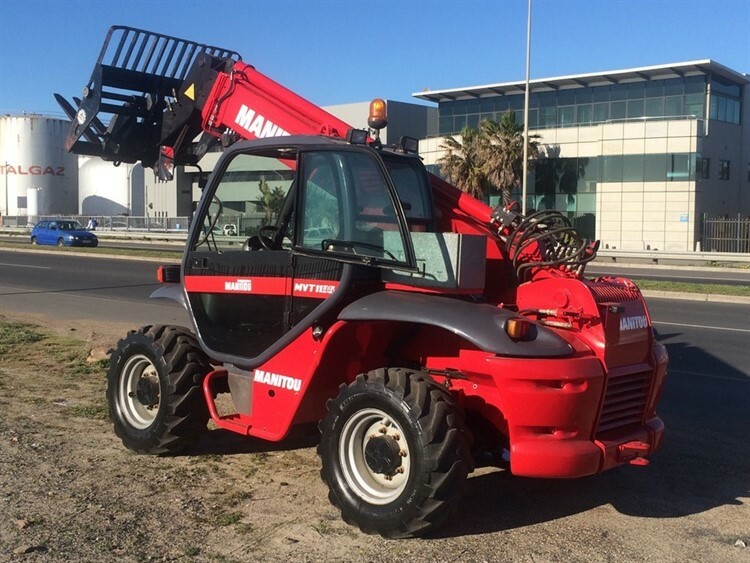 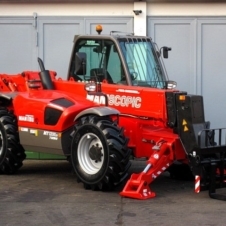 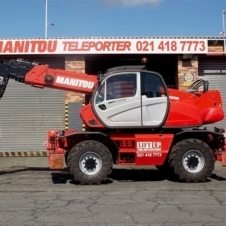 Manitou MVT 1135 telehandler mobile crane for sale in Cape Town. 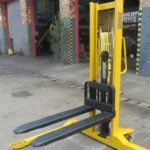 Available at Liftup Teleporter. 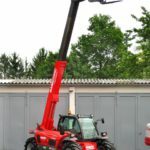 Inquire now.